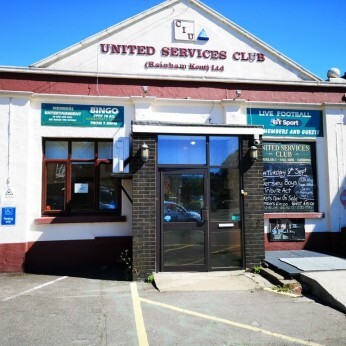 The club has been running for many years now and has a very good turnover, we have bingo on Wednesday's, quizzes, and lots of singers, tribute bands and karaoke. LOOK WHATS NEW IN OUR BAR !! We are currently looking for bar staff to join our team to work mostly weekends. If you are interested please drop in your CV or call the office for further details on 01634 264215 between 9-12 weekdays, please leave a message outside of these hours and we will get back to you.